Noise In Cabin A little noise in the cabin -- you didn't notice it if you were not paying attention This cabin was close to the the main elevators/stairs near the atrium which accounts for the add'l noise, it was just above the shops. While we ALWAYS (almost) take the stairs up or down (even in heels at night to dinner! :) it was a close location to the shops and picture studio levels. Lighting The lighting was good -- nothing extraordinary The lighting is always good in these cabins, however, the bedside light closest to the window was out this time. Is cabin 6309 in a noisy part of the ship – under/above a kitchen, disco, high traffic area? 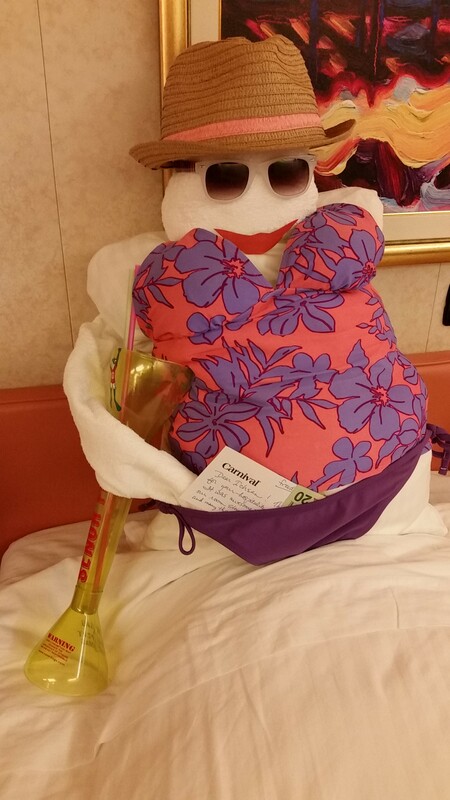 What else should you know about cabin 6309 before you book? Get a free analysis of Carnival Freedom cabin 6309.